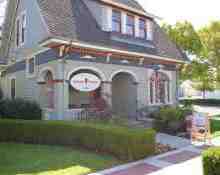 Are you looking for the finest wines in Ventura County? Whether you’re a California wine hobbyist or a traveler that’s simply passing through, there’s plenty to see and taste throughout the Oxnard area. If you seek to experience everything the region has to offer, make sure you visit the wine tasting room that received the Award for Outstanding Marketing and Tourism in California in 2010. Located in the heart of Oxnard, California, Rancho Ventavo Cellars is your first destination for local flavor and history. 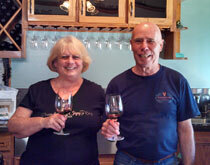 Owners George and Faye Gilpatrick are proud to welcome wine aficionados and tourists alike to their tasting room, situated in a Heritage Square-based Victorian built in 1902. Though the winery itself is not open to the public, we invite you to drop by our tasting room and sample Ventura County’s finest! 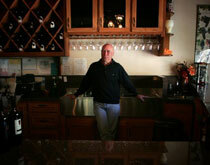 Since 2005, our family-owned and operated winery has welcomed many locals and travelers alike to its tasting room. Though we began as hobbyists, our interest quickly turned to passion, and soon we began to mix, bottle, and sell our creations from our original winery in Moorpark. Our ranch is situated on an avocado and lemon farm on Ventavo Drive; that’s where we derived our winery’s moniker. However, even after countless years of experimenting, tasting, and bottling, we’d be remiss if we didn’t thank our family, along with our extended wine family, for all their assistance in getting Rancho Ventavo Cellars off the ground. Without them, our current winery and tasting room wouldn’t be the same. 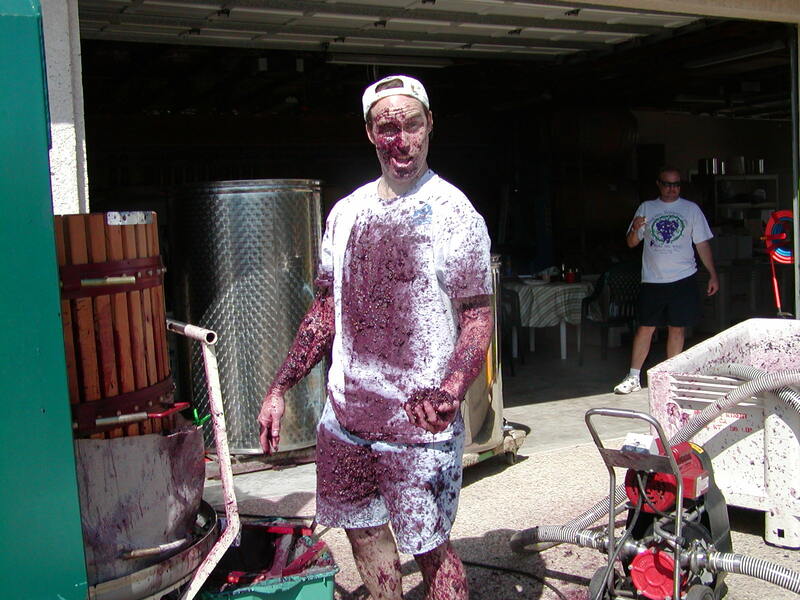 When it comes to making wine, our family-operated winery knows that outstanding flavor and mouthfeel can’t be rushed. That’s why we age each and every one of our unique blends in oak barrels for at least two years, sometimes even more. After bottling, we lay them in a cellar for up to four years before releasing them for purchase. This stabilizes the flavors, making it easy to enjoy each creation to the fullest for years after. 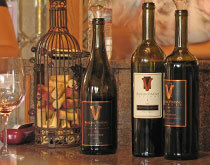 Are you interested in sampling even more of our flavorful wines? Become a member of the Rancho Ventavo Cellars Wine Club. There’s no joining fee, and you’ll enjoy access to exclusive events, as well as special discounts when you opt for our Winemaker’s Selection. Reach out to our team today to sign up and save 20% right away when you purchase your first four bottles. Visit our TASTING ROOM and discover the difference passion, practice, and a sincere love of wine make in our creations.